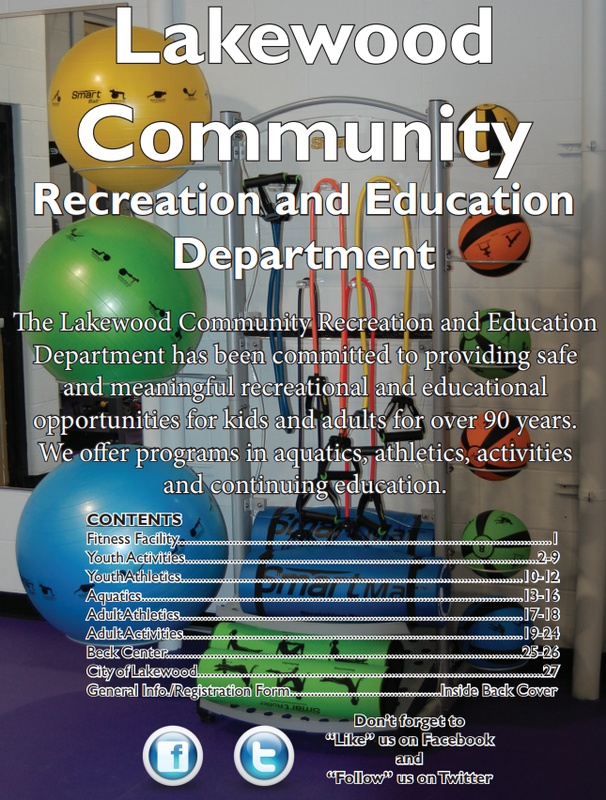 Rick joined the Lakewood Recreation Department full time in September of 2013 as the Athletic Coordinator overseeing youth and adult athletic programming. Previously, Rick had worked with the Department as a site lead for the S.T.O.P. summer camp for young adults with special needs. Rick was also with employed with the district at Horace Mann Elementary School. 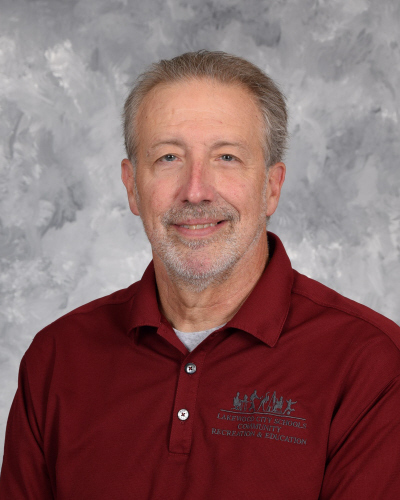 Rick has a tremendous background in sports as a coach and offical (volleyball and track). 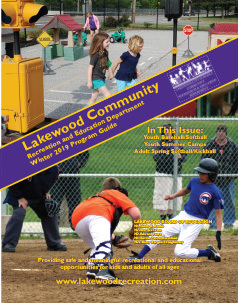 If you would like to contact Rick he can be reached at 216.529.4081 or via email richard.wallenhorst@lakewoodcityschools.org.